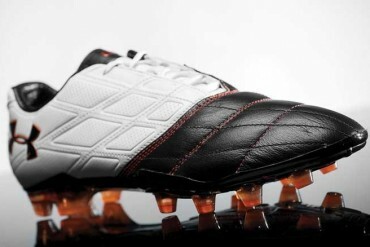 Fabio Capello names the England squad to face Switzerland on June 4th, we break down the choices football boots! 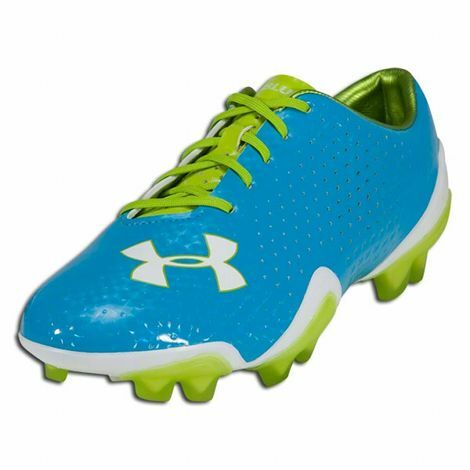 Under Armour pose a very serious question with their latest colourway – are your eyes ready!? 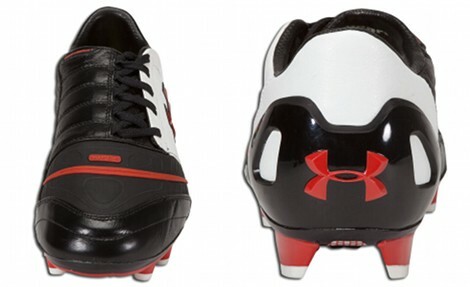 Under Armour return to the fray with their new high-performance football boot – the HydraStrike Pro; get all the details here! 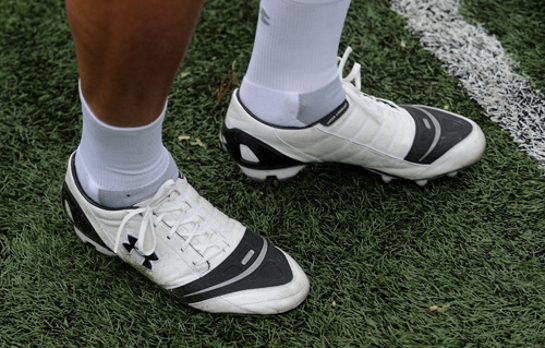 DEBATE: IS UNDER ARMOUR’S NEW TECH A STEP TOO FAR? 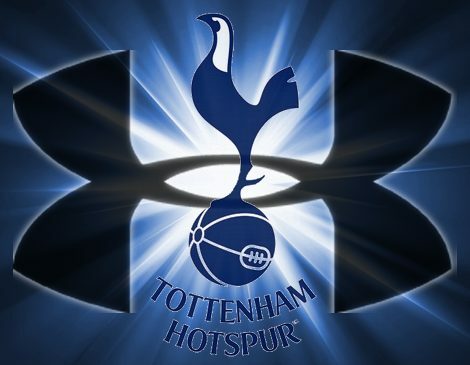 Under Armour want to bring their E39 tech to the new Spurs shirt – but is it the right thing to do? 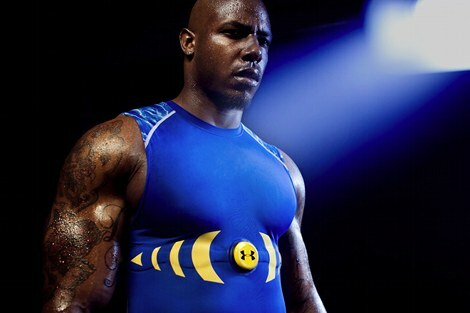 Under Armour are causing a stir at the 2011 NFL combine with a seemingly omnipotent player-tracking baselayer! Greek club Aris Solonica bring some seriously under-used boots to the UK for Europa League clash! The long-running Dominate Pro gets a fresh look in Black/White/Radiant Red! But Baselayer Chief admits it would be tough to win Three Lions sponsor rights.